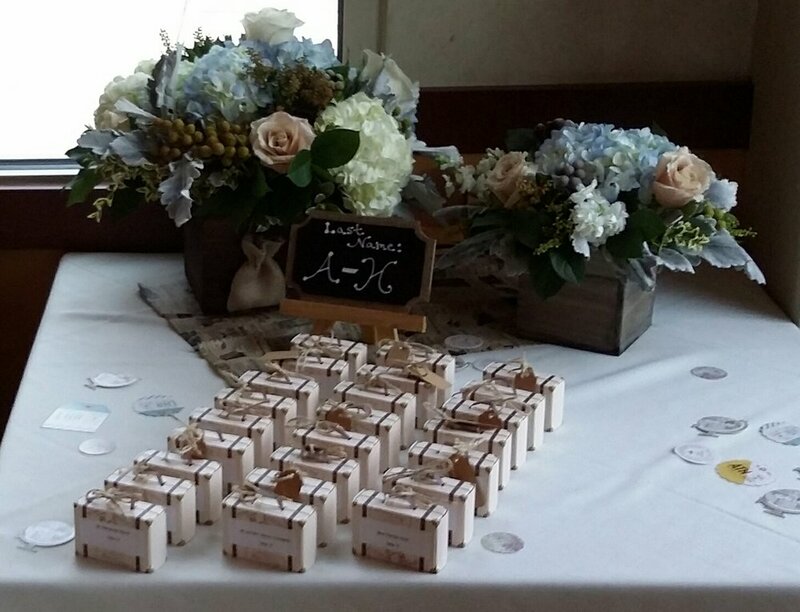 Special Events — Jane's Blue Iris Ltd.
Every special event - whether it be a holiday party, graduation, wedding or baby shower - should be a memorable occasion and Jane's Blue Iris can help. 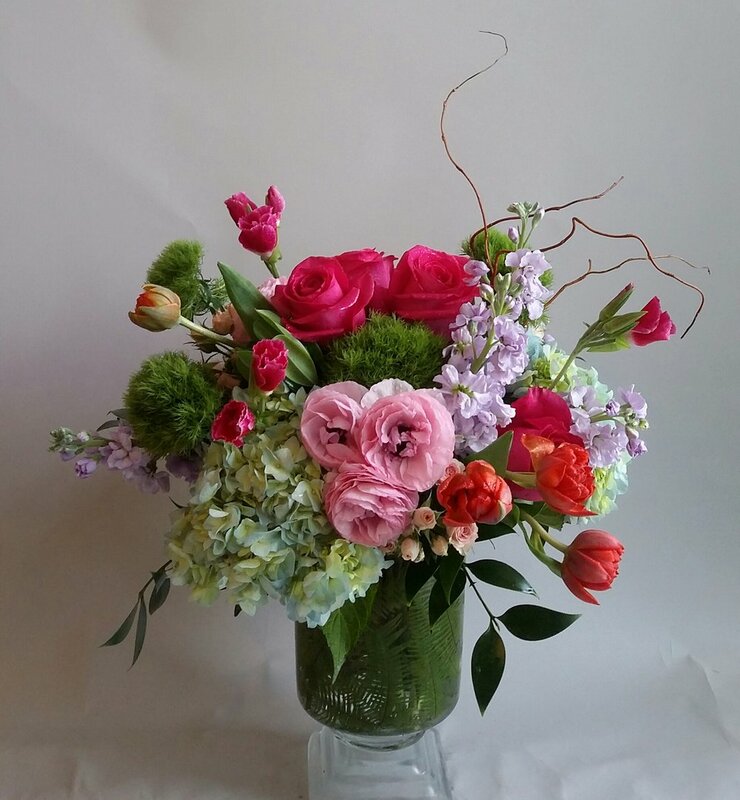 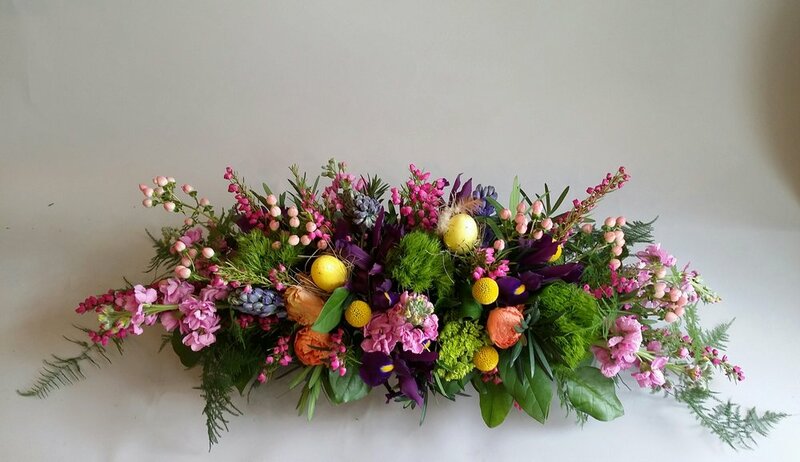 We can design and hand-craft a full range of floral pieces for any occasion. 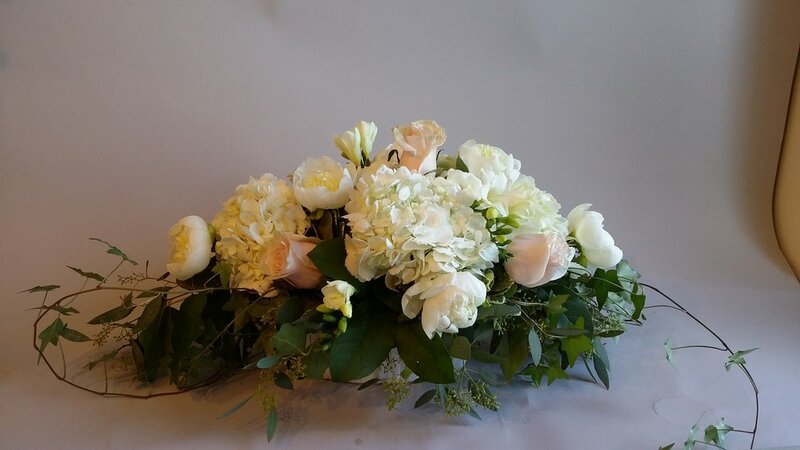 Our dedicated staff of floral designers are ready to help you with the planning and execution of your special event arrangements!